The goal of this workshop is to create conditions where students evolve conceptually and aesthetically. The workshop prepares students to interpret their culture in terms of new languages of representation. In particular, students gain critical skills in analyzing established visual languages and are encouraged to produce and perform such languages. Students learn to merge scholarly practices with workshop practices, thus challenging the barriers between so-called academic and creative areas. 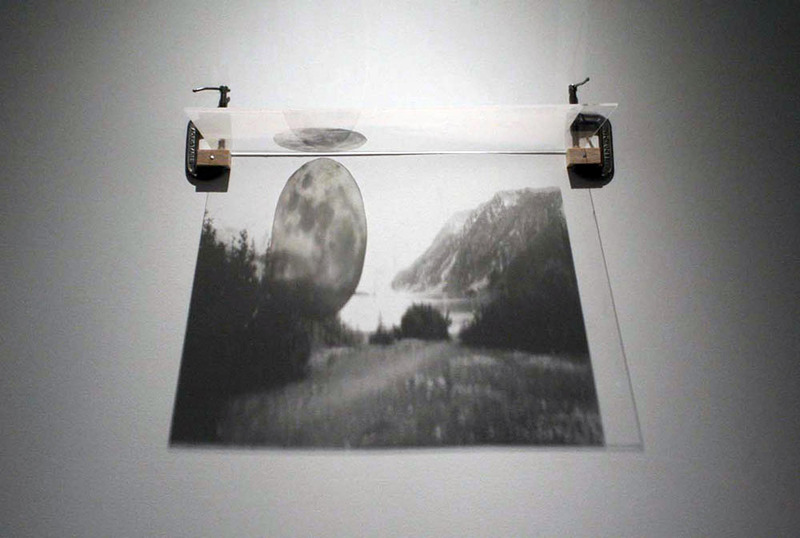 The work involves hands-on experience in production of video art, performance, and installation, as well as the creation of objects. Heidi Bartlett (MFA, Intermedia), with Kuldeep Singh (MFA, Painting), “Noli Me Tangere,” installation/performance, Fall 2014. 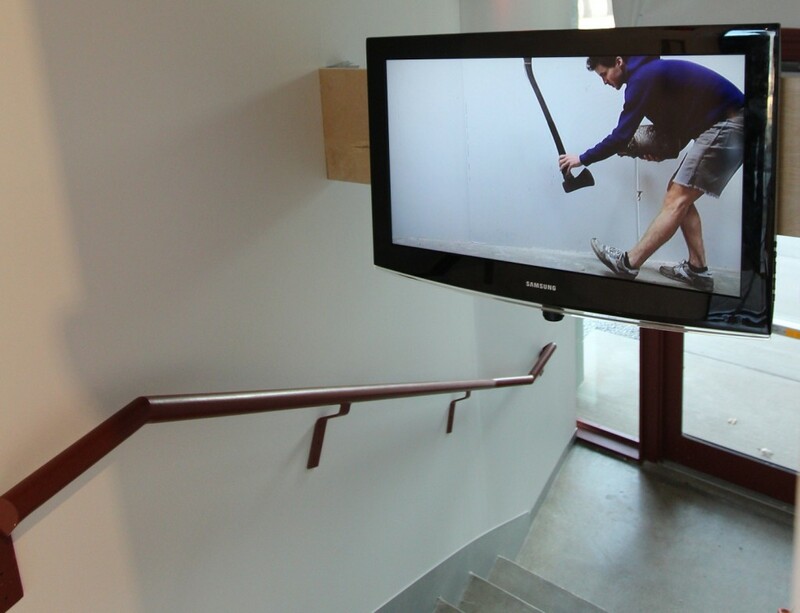 Kristen DeGree (MFA, Intermedia), “Finishing Moves,” video and installation, Spring 2014. Heath Schultz (MFA, Intermedia), “Society of the Spectacle,” 85-minute video essay, Spring 2013. 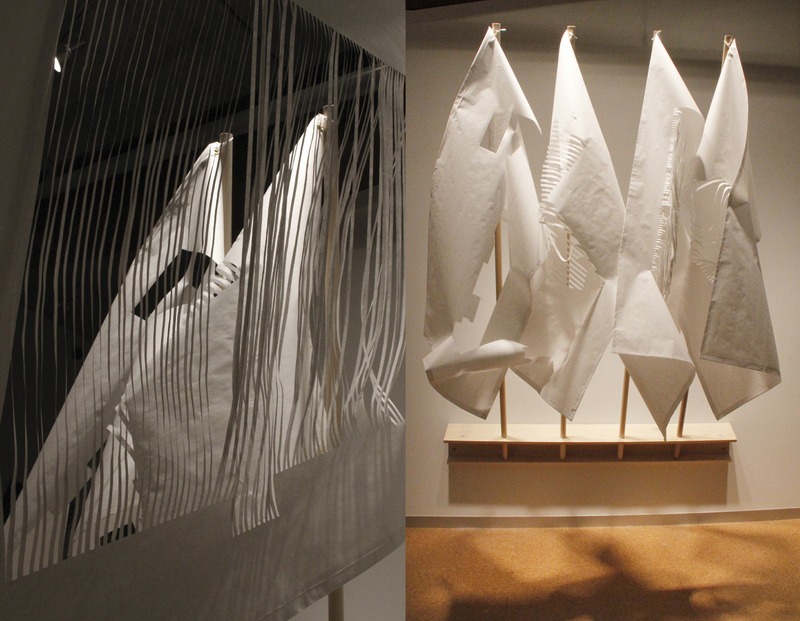 Heidi Bartlett (MFA, Intermedia), “Art Menard’s Flag Prototypes,” installation, Spring 2013. Ian Etter (MFA, Drawing), “Bonetselle Panorama,” drawing with laser cutter, Spring 2013. 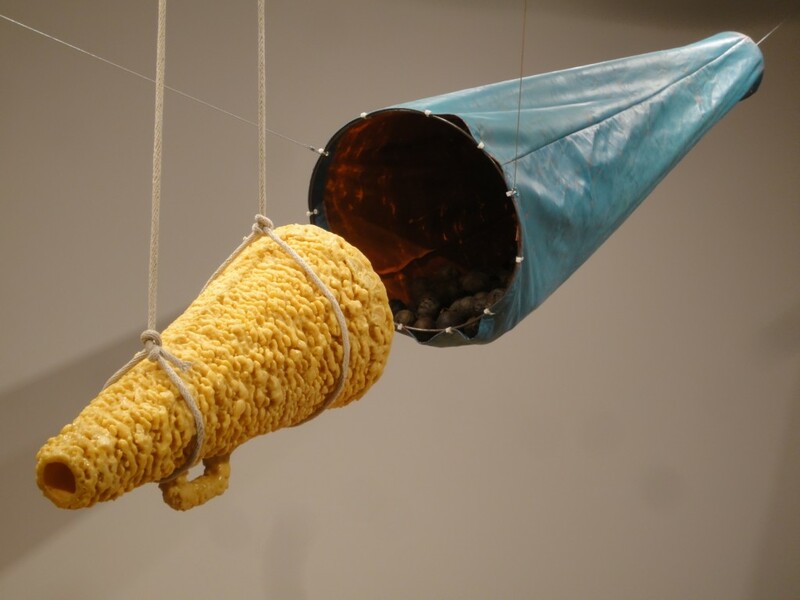 Rachel Livedalen (MFA, Printmaking), “Behold A Most Spectacular Specter,” performance/installation/photography, Spring 2013. 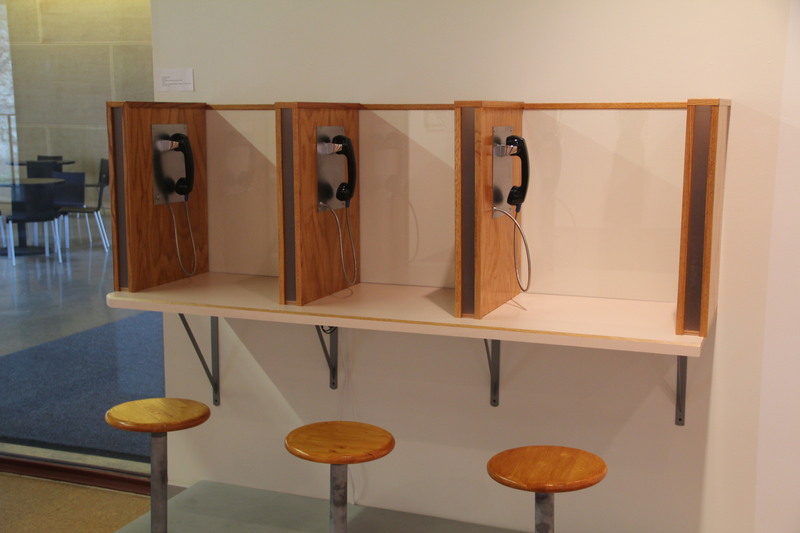 Amanda Murphy (MFA, Sculpture), “Keep Hands in Plain View at All Times,” installation with 27-minute audio loop, Spring 2013. 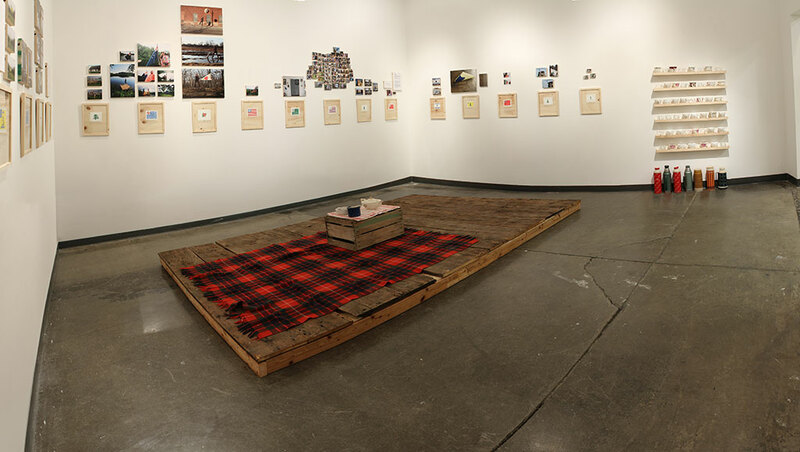 Katie Hargrave (MFA, Intermedia), “Reading White Pines,” participatory/installation, Spring 2012. 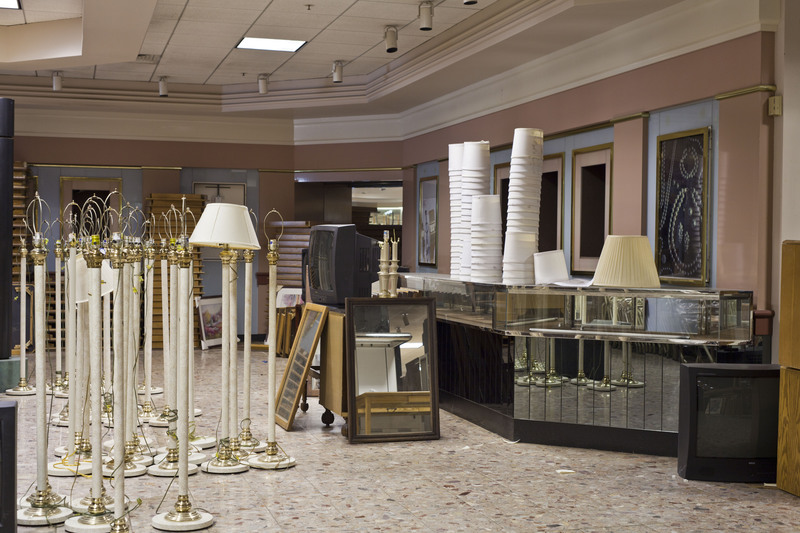 Stephen Crompton (MFA, Photography), “Jamestown Dillard’s,” digital photograph, Spring 2012. 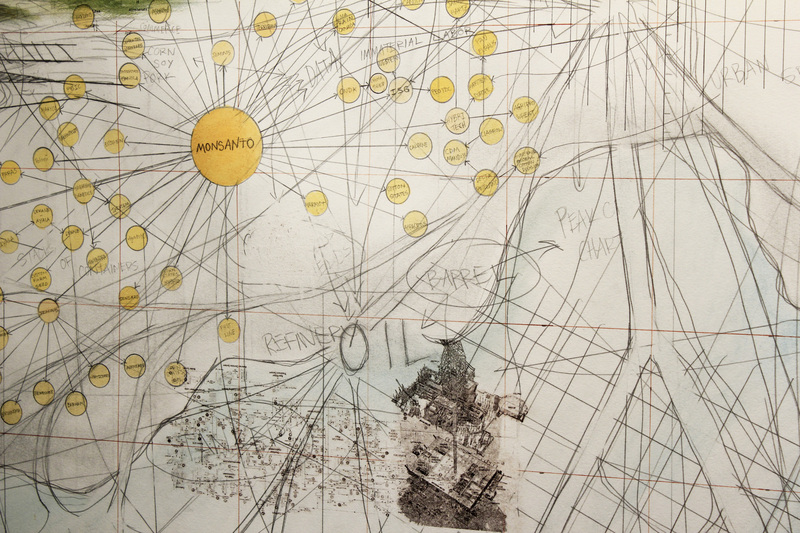 Brendan Baylor (MFA, Printmaking), “Tracing Systems,” mixed-media drawing (detail), 41”x80″, Spring 2012. Naqeeb Stevens (MFA, Intermedia), “Me And Pac And Snoop,” still from video/performance, Fall 2010. 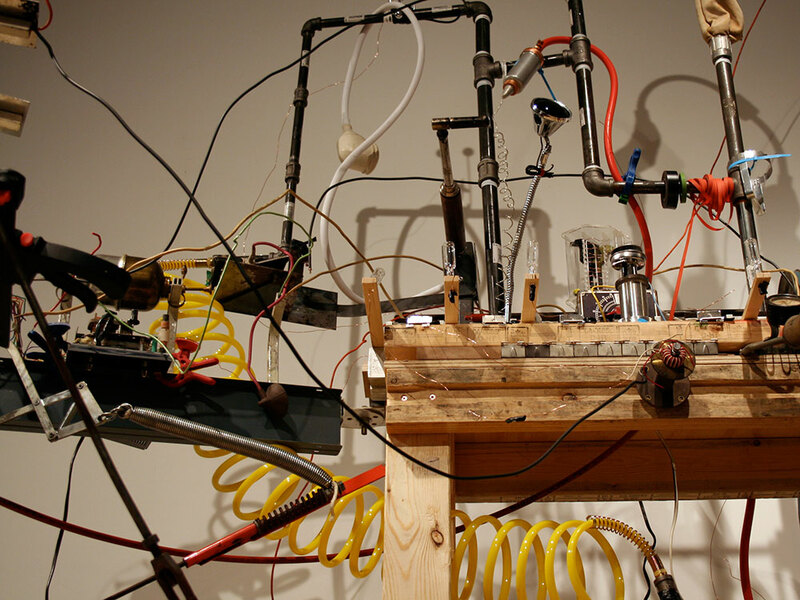 Josh Eklow and Derek Andes (MFA, Intermedia), “SpaceCamp,” video/new media/participatory, Fall 2009 and Fall 2010. 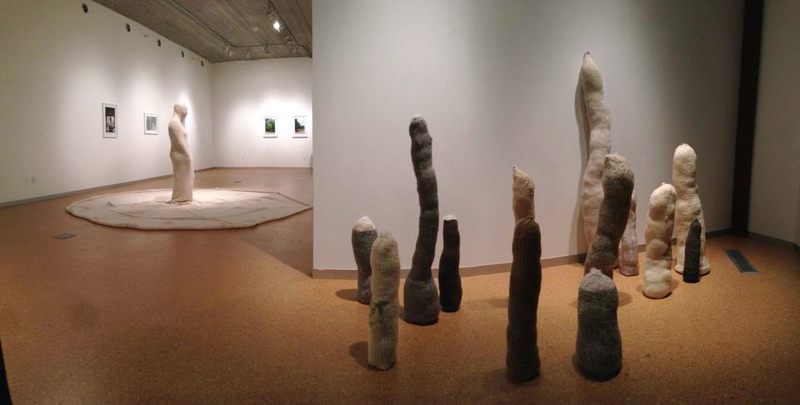 Nicole Pietrantoni (MFA, Printmaking), “Build Your Own Landscape,” Fall 2009.